Tehran: ‘Israeli Prime Minister Benjamin Netanyahu, who is spewing venom against Iran on global forums will have to flee his own country. 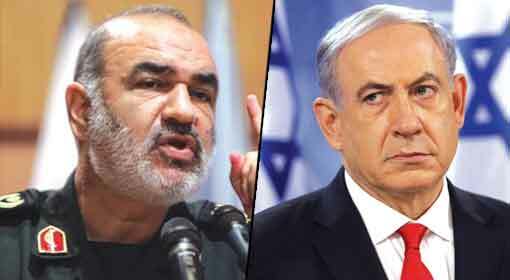 Netanyahu should start learning to swim across the Mediterranean,’ warned the chief of Iranian Revolutionary Guards, Brigadier General Hossein Salami. This strong reaction from Iran was elicited due to Israeli Prime Minister Netanyahu’s speech in the UN general assembly. 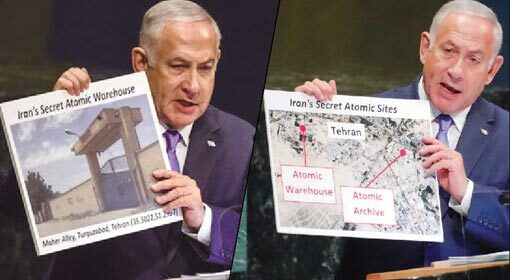 In the UN General Assembly, Prime Minister Netanyahu presented pictures of the Iranian secret nuclear program and the depots of nuclear materials. 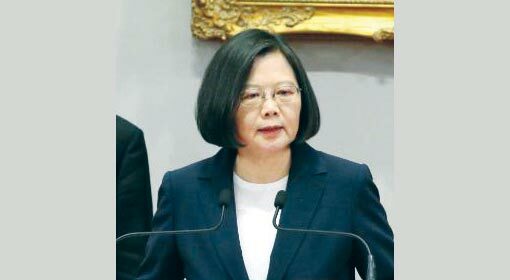 At the same time, he had accused the pro-Iranian terrorist organisation, Hezbollah of having hidden arms and ammunition at four locations in Beirut. The Israeli Prime Minister blamed that Iran was creating instability with the help from its supporters in Syria, Lebanon and Yemen. Brigadier General Salami, the second in command of the elite Iranian military unit, criticised the accusations made by Israeli Prime Minister Netanyahu. Salami informed that as of today, Hezbollah had nearly 150,000 rockets. If Israel attacks Lebanon in future, these rockets launched by Hezbollah will ensure a defeat for Israel, claimed Brigadier General Salami. 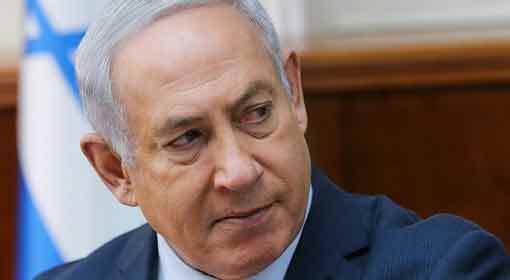 ‘Iran is not required to defeat Israel. The Hezbollah soldiers in Lebanon are enough to defeat Israel. 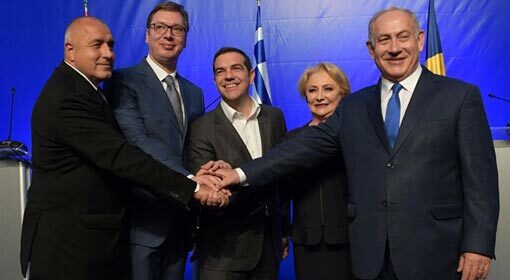 Prime Minister Netanyahu should start learning to swim to cross the Mediterranean Sea, as he will not be left with any other route to escape,’ was the incitingly stated Salami. At the same time, Salami welcomed the deployment of the forces of Iran, Hezbollah and other pro-Iran organisations in Syria. The deployment of the Iranian and pro-Iran organisations is very limited, said Salami. 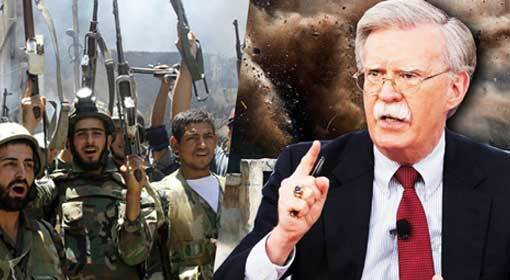 The United States and Israel are accusing Iran as their conspiracy to overthrow the Assad regime in Syria has failed. 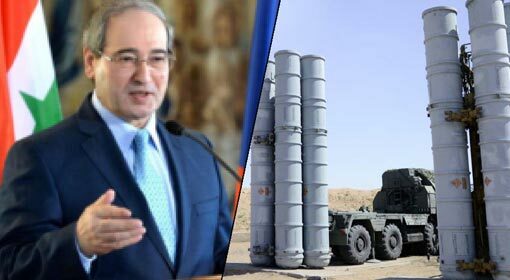 But as per the announcement by Salami, neither the threats from the United States nor the Israeli attacks will have any effect on the Iranian deployment in Syria. 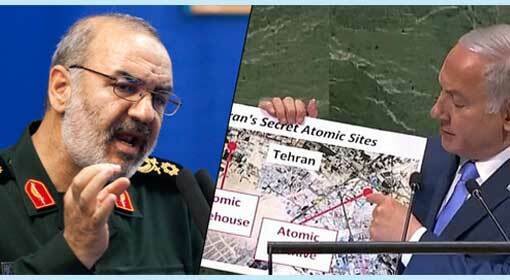 Brigadier General Salami had also in the past, threatened to carry out missile attacks on main Israeli cities. 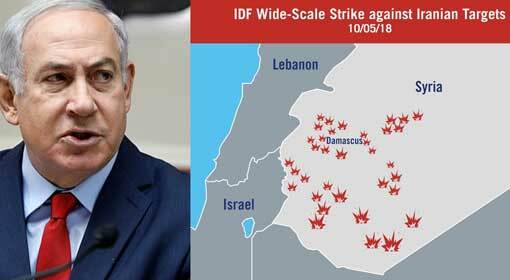 The Iranian missiles are trained on Israeli airbases, military locations and the main cities, and Iran has its finger on the trigger, threatened Salami.